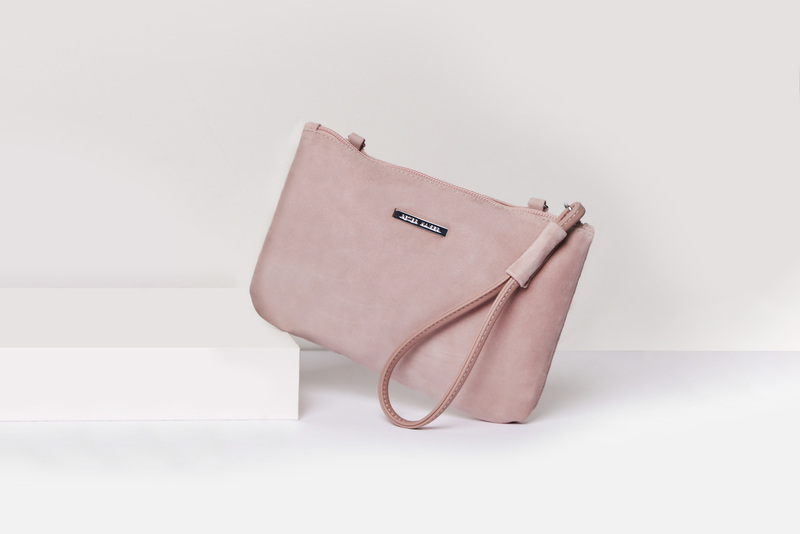 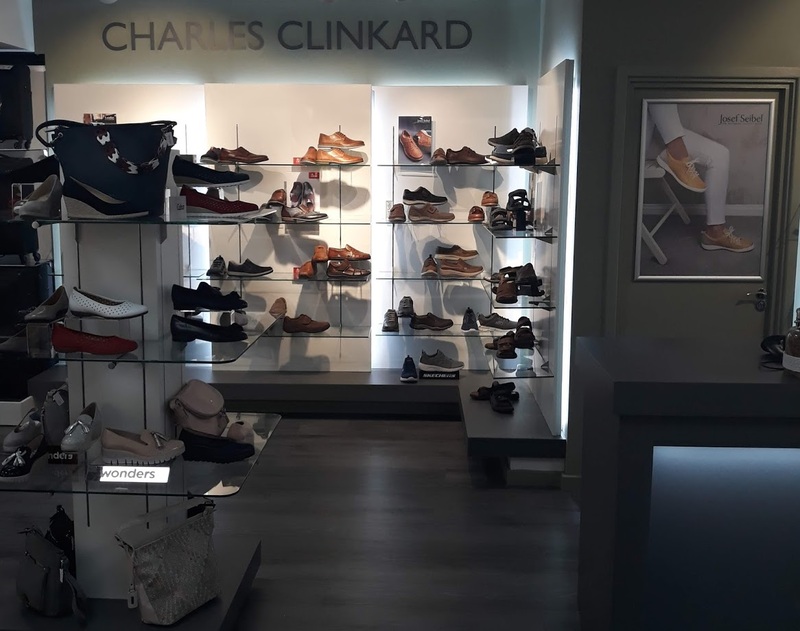 With footwear collections catering for men and women, Charles Clinkard maintain their reputation for high quality shoes and outstanding customer service thanks to a team who are passionate about working meticulously to provide the best footwear for all the family. 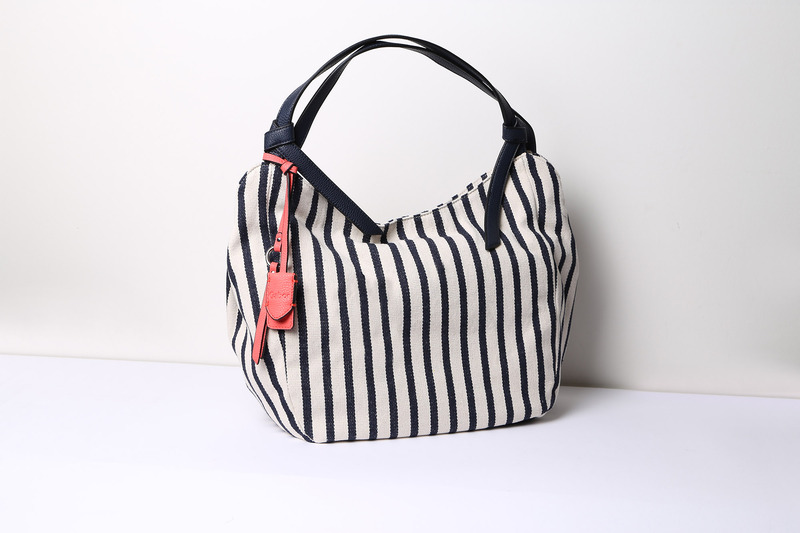 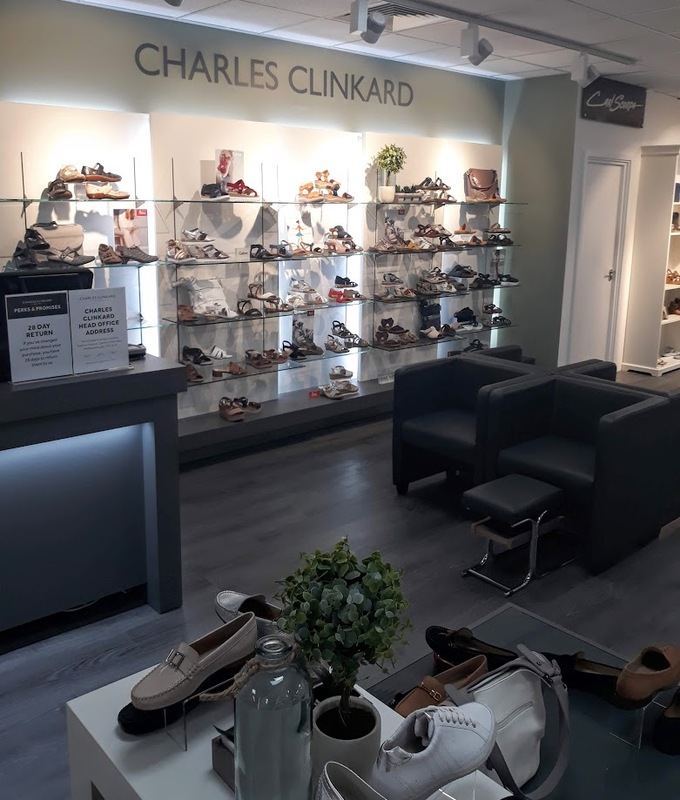 Discover a fantastic range of women’s footwear when you shop at Charles Clinkard. 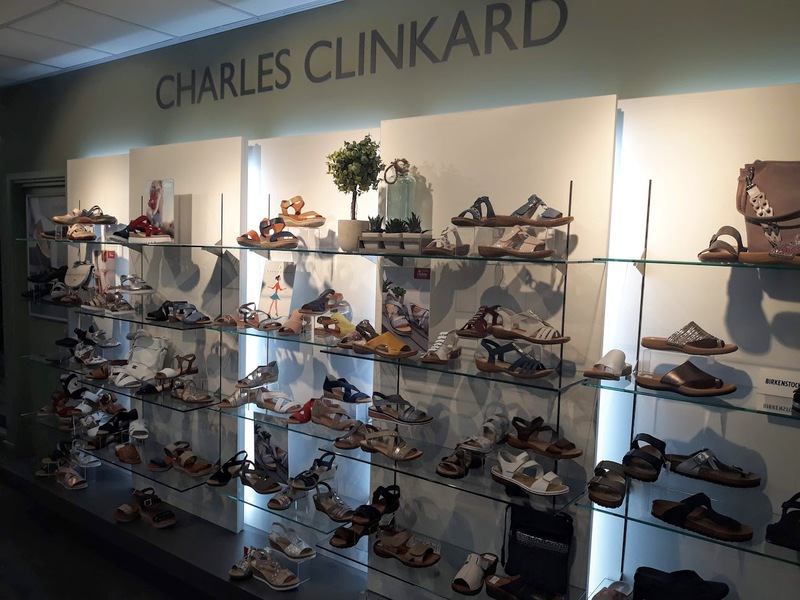 Whether you’re looking for practical work shoes or party-ready heels, you’ll find the perfect pair. 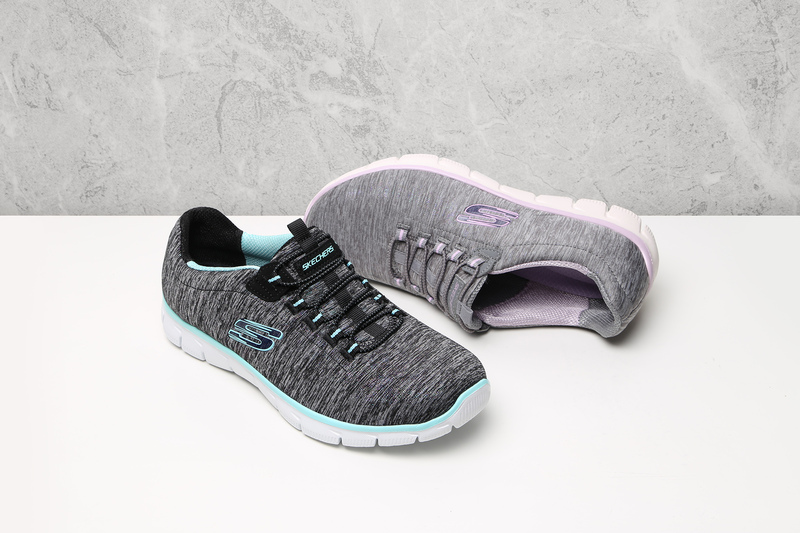 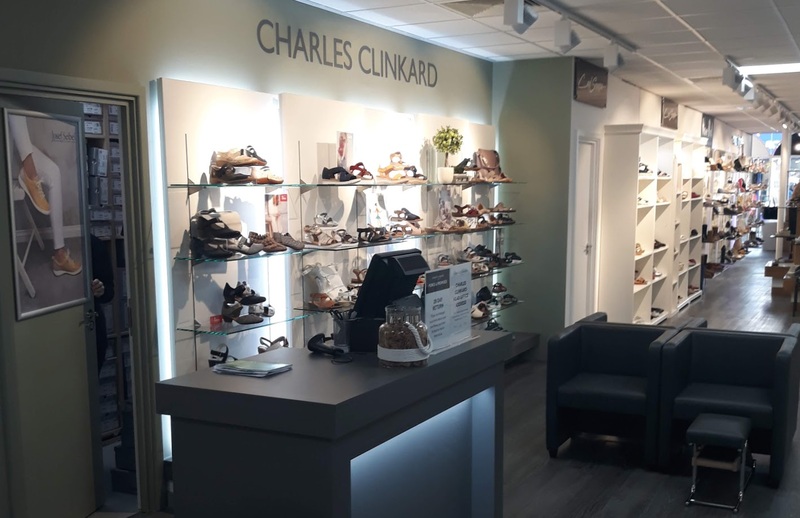 Our women’s shoes collection features stylish Charles Clinkard designs, as well as top brands including Gabor, Skechers, Rieker. 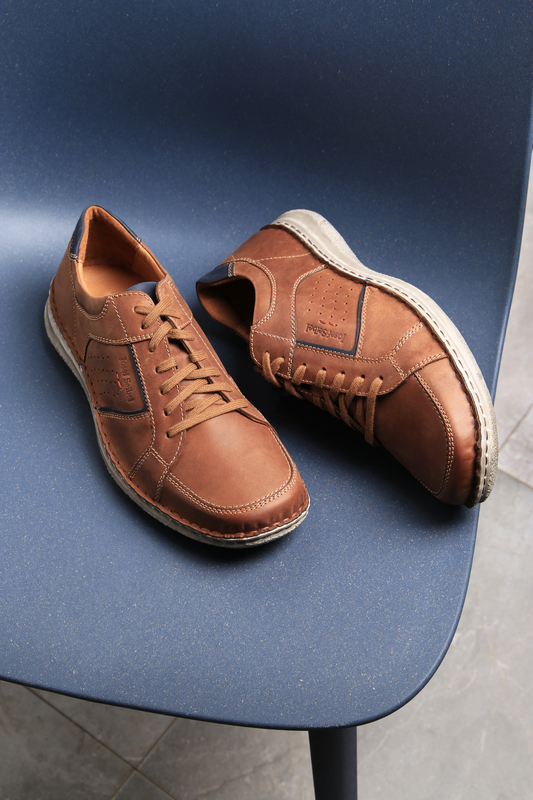 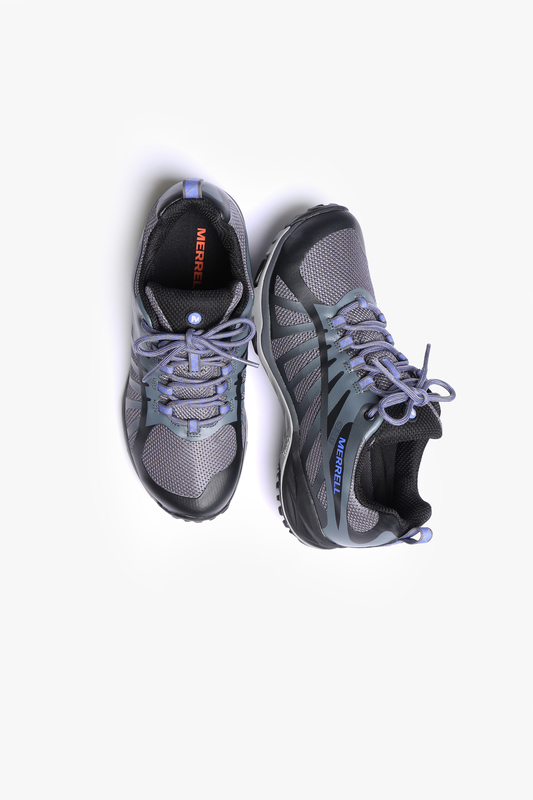 If you’re looking for something more casual, check out our canvas shoes and trainers. 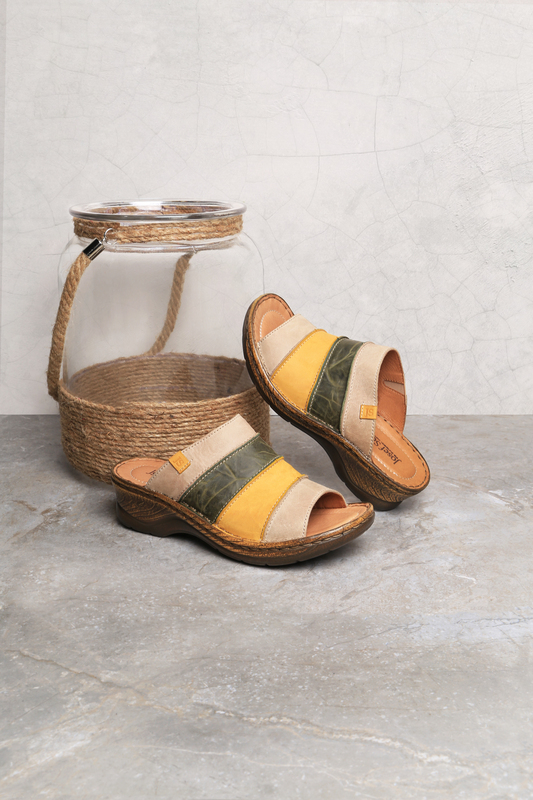 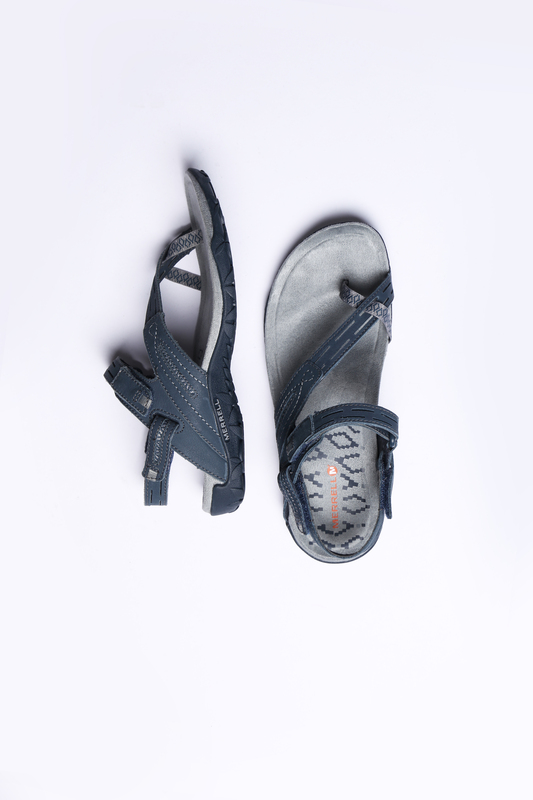 For summery styles, take a look at our women’s espadrilles and sandals. 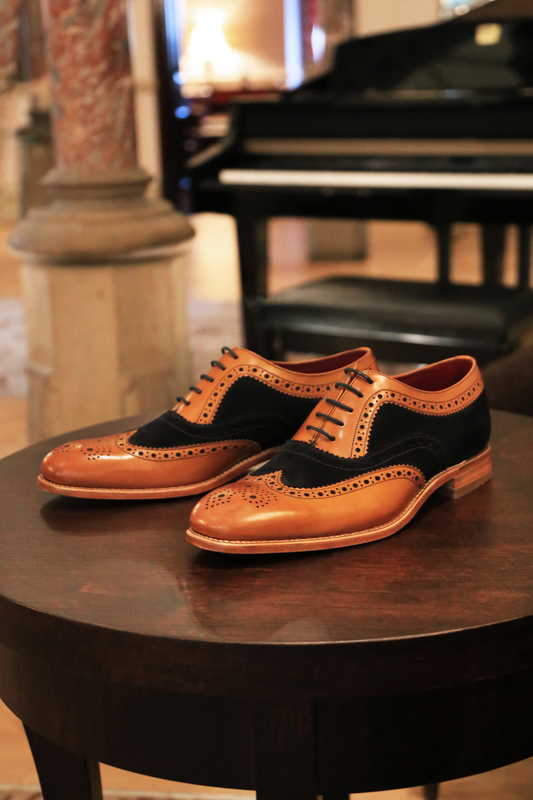 Once the weather worsens, brighten up your day with a pair of fashionable wellies, boots or slippers. 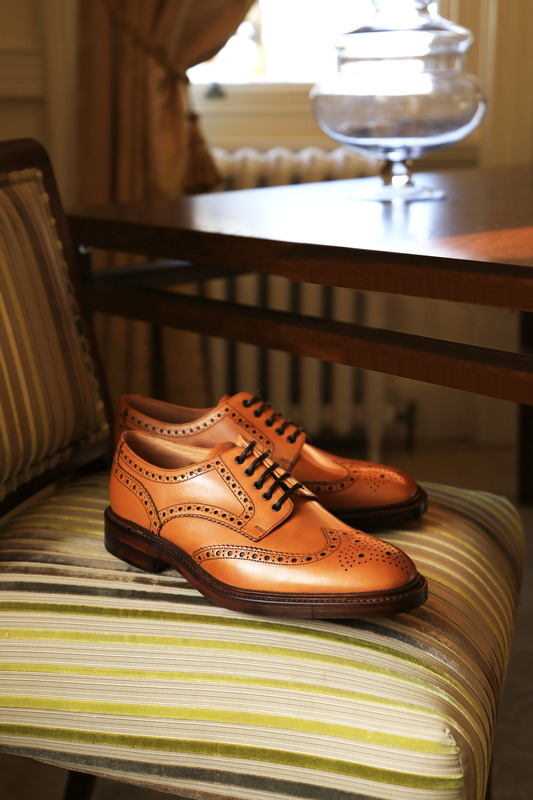 From brogues to trainers, our collection of men’s branded footwear is available for you to buy online today. 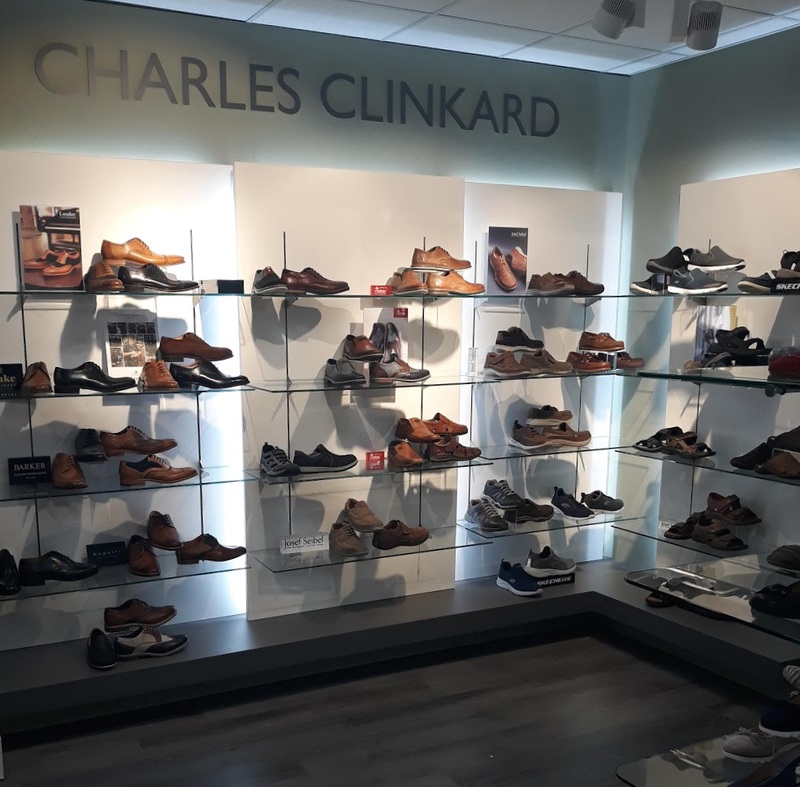 We have brands such as Rieker, Josef Seibel, Loakes, Barker, Bugatti and Birkenstock. 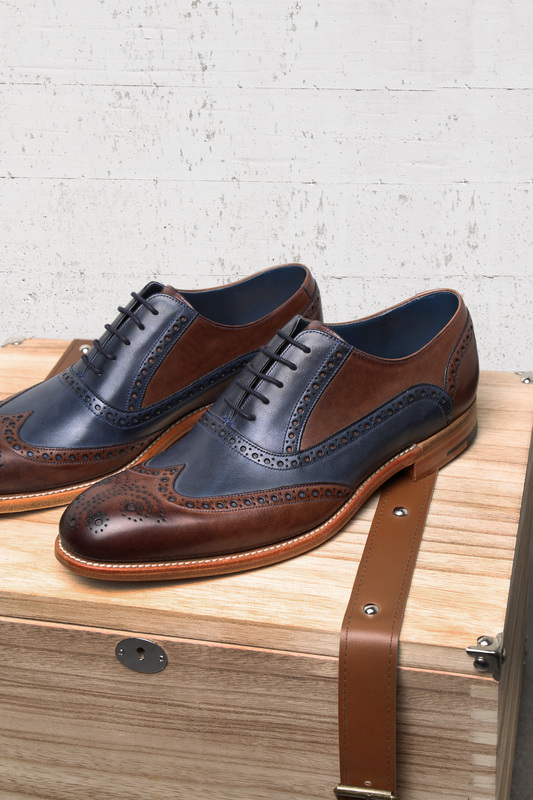 Whether you need shoes for a work, casual or dress, we have the perfect pair.